Alliance Tire Group (ATG) unveiled three new solid Galaxy tires—the LHD 500 SDS L-5, the Super Smooth SDS L-5 and the YardMaster SDS—today at WasteExpo 2016 in Las Vegas. 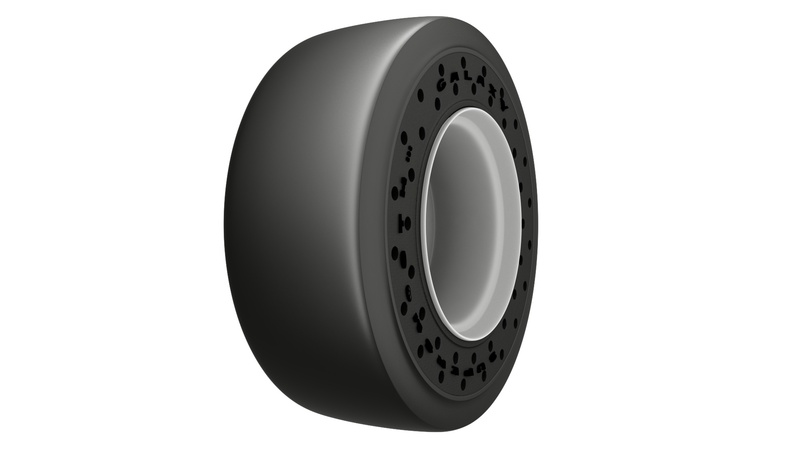 The new solid tires complement the company’s highly successful Beefy Baby SDS, ATG’s first solid tire, which was launched last year. Bruce Besancon, vice president of marketing for Alliance Tire Americas, Inc., says the SDS solid line is a perfect fit for the waste management industry. “We’re seeing a lot of interest in our solid tires from operators of scrapyards and transfer stations, where puncture hazards are highest and downtime is extremely costly,” Besancon says. 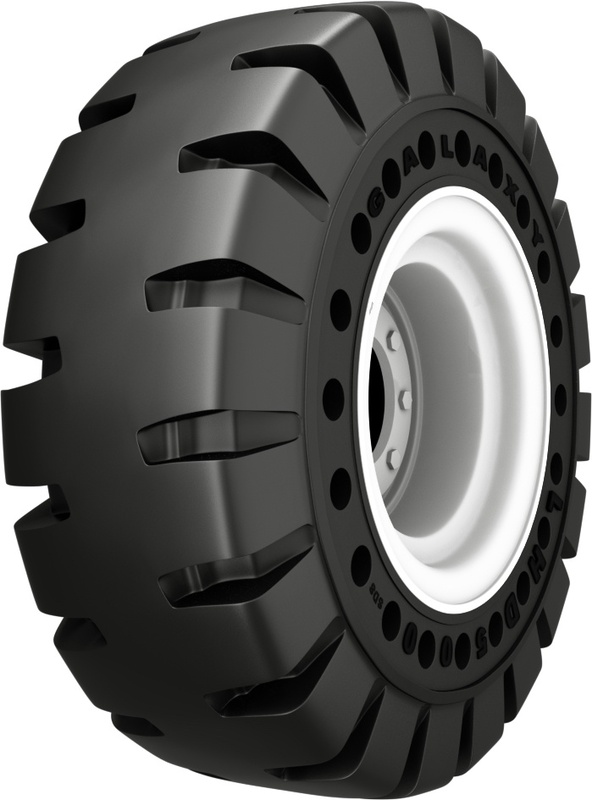 “We’re also seeing continued interest in the pneumatic Galaxy Hulk and the pneumatic Beefy Baby III—which has become the gold standard for skid steer and loader tires. The Alliance Tire Group display is located in Booth 4259 at WasteExpo 2016 in the Las Vegas Convention Center. The show runs June 7 to 9.